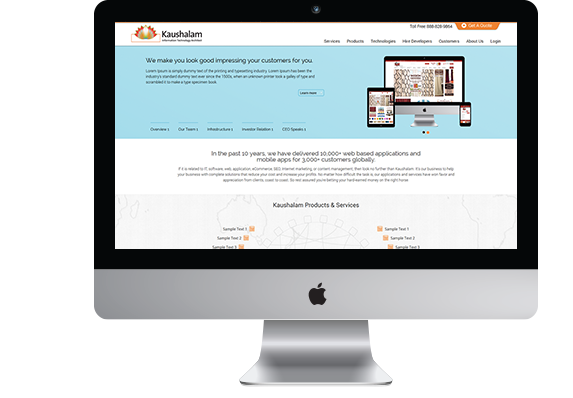 Kaushalam, a leading provider of eCommerce services, has been taking advantage of our kaushalam CMS services since long now. And the results are there to see. The company's traffic and customers have increased ten times. Call us. Now. Kaushalam, a U.S.-based provider of eCommerce services, offers services that help companies reach their goals overnight! The company's talented team is popular for creating unique and appealing website designs and layout templates that resonate well with the target audience. Plus, it has more than 15 years of experience in designing and developing extraordinarily attractive webstores.  © 2019 Kaushalam Inc. (Custom Software & Application Development) All rights reserved.